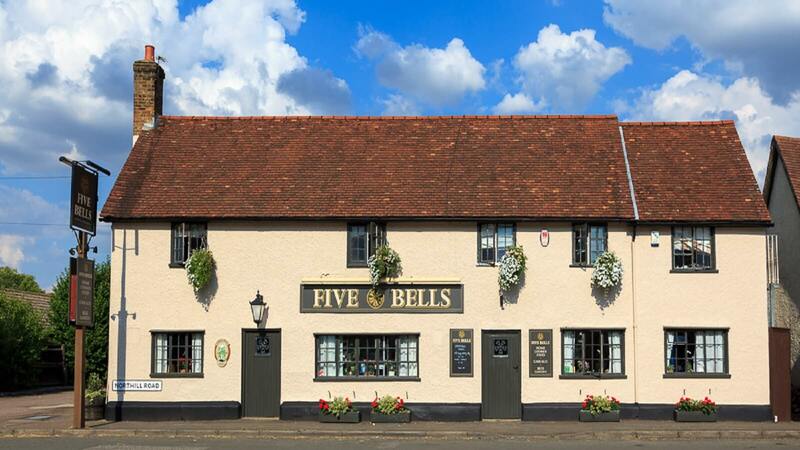 The Five Bells at Cople is situated in an attractive 15th century building and serves traditional Spanish dishes! It’s the perfect place to unwind with a drink in their wonderful garden or catch up with friends as you indulge in one of their delicious meals. 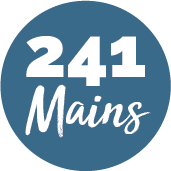 The attentive staff lovingly prepare the food they serve and want your dining experience with them to be nothing less than superb, so if you are looking to try out something new, book your table now!